IRHMA stands for "The International Roundtable of Household Appliance Manufacturer Associations". The Roundtable brings together representatives of home appliance sector from across the globe. 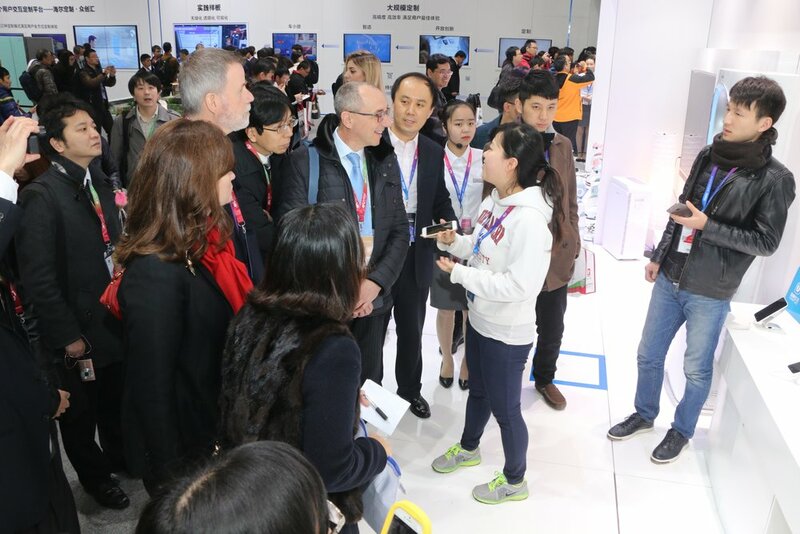 Our objective is to provide an informal global forum within which the household appliance industry can discuss global challenges and issues. IRHMA came into being on 18th February 2014 with its inaugural meeting in Brussels at APPLiA's headquarters.